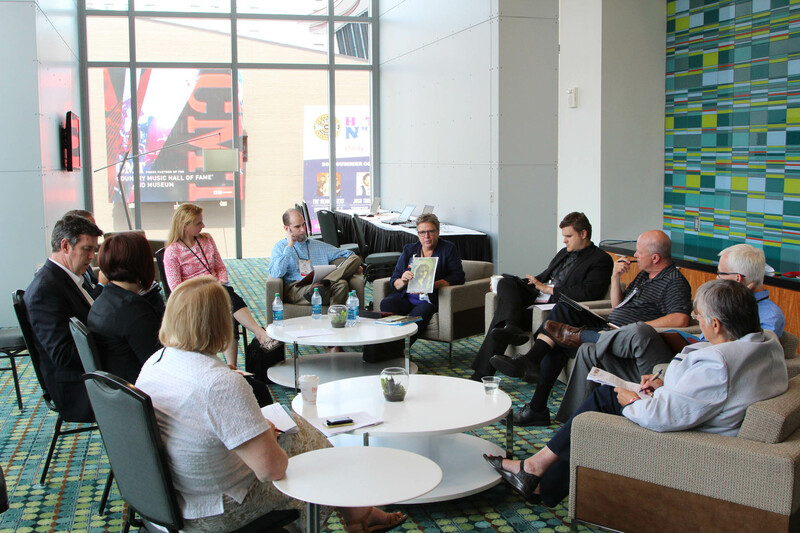 Attendees learned strategies for expanding music education advocacy in states and local communities. Interested in joining a national network of music education advocates? Join the SupportMusic Coalition today! The SupportMusic Coalition is a program of the NAMM Foundation that unites non-profit organizations, schools and businesses working to keep music education strong in their communities.